I am a 35 year old lady learning to swim for the first time. I have been to two lessons and feel like giving up..as whenever I try to float I sink..my trainer is trying to teach front crawl..but I am not able to lift my legs and float..the moment I try to flap my legs I sink..feel embarassed..thinking of putting a stop..but I really want to swim..can you help? First of all - don't give up! You have only had 2 lessons and Rome was not built in a day. The embarrassment factor is very common, especially in adults. 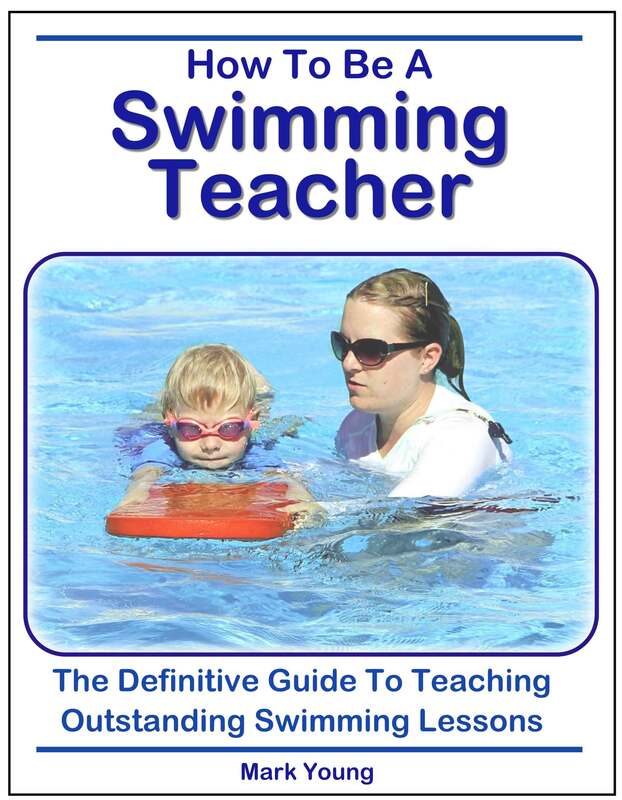 Be proud of the fact that you have taken the bold step towards learning to swim. There are thousands of adults out there that cannot swim and will not take the step you have taken. If you have no fear of the water, there is no reason why you cannot learn to swim. Regarding floating: some people float very well and others do not. It is a characteristic of your body and you cannot change it. That does not mean you will never float or swim. The first thing you must learn is to relax in the water. Relaxed muscles are more likely to float and tense, tight muscles usually sink. 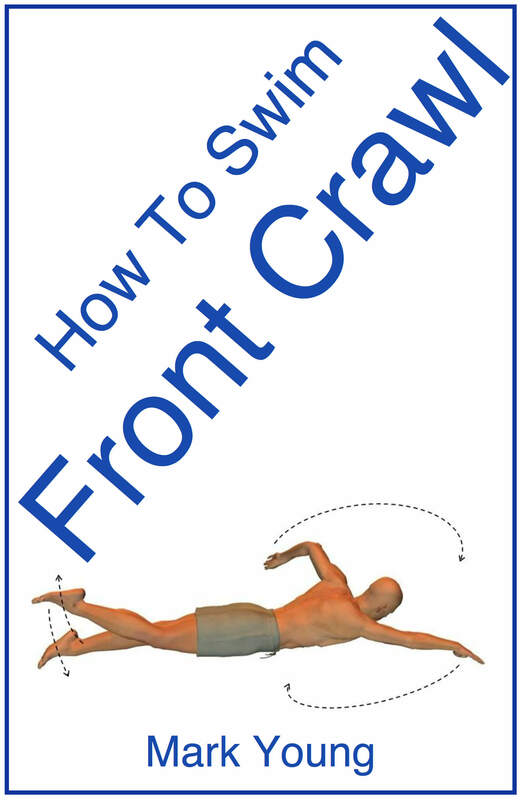 I am wondering why you are learning front crawl? 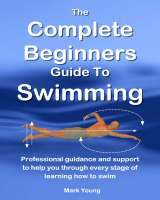 The easiest swimming stroke for an adult learning to swim for the first time is breaststroke. Breaststroke can be performed with your body position at an angle and therefore your legs lower in the water. 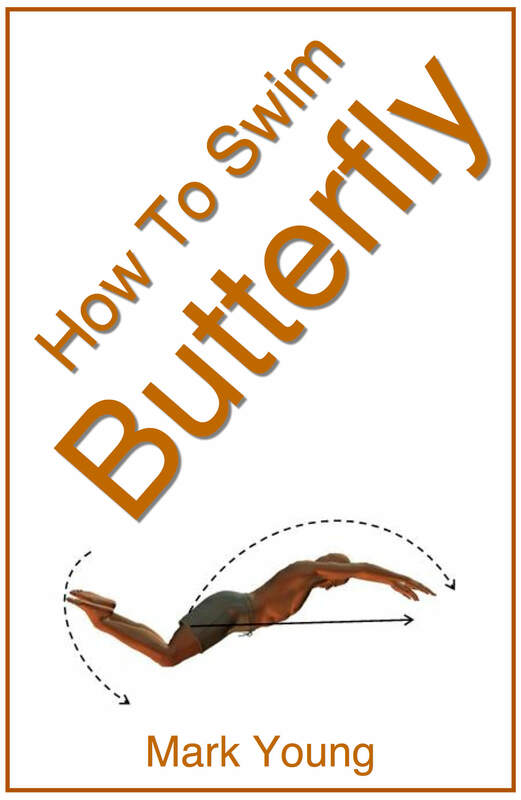 Your head can be out of the water and your legs down and you will still be able to perform breaststroke. 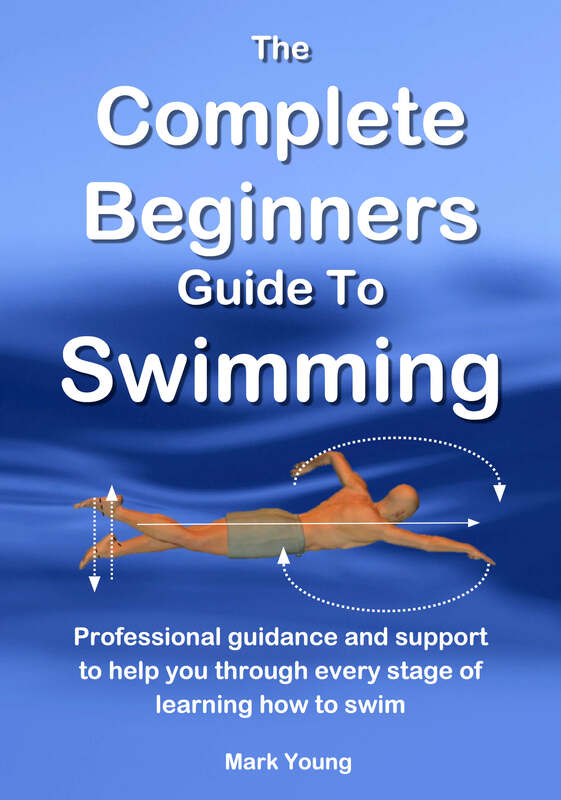 You may still sink to start with but give it time and technique practice and you will soon be swimming without sinking. Try a 'Push and glide' away from the side and just float along. Relax and enjoy the water. Then when you come to swim, relax into your stroke by swimming slowly. 'Feel' your way through the water; don't fight your way through it. Sometimes by swimming slowly you can discover you will remain afloat. Sometimes you can try too hard and the result is slowly sinking. The key is to relax and go slow. Worry about how far you get when you've learnt to relax and your swimming becomes more accomplished.